Pearl Pilates is extremely honored to be on the cover of The Pearl Magazine! Thank you to The Pearl for featuring us in this awesome publication. 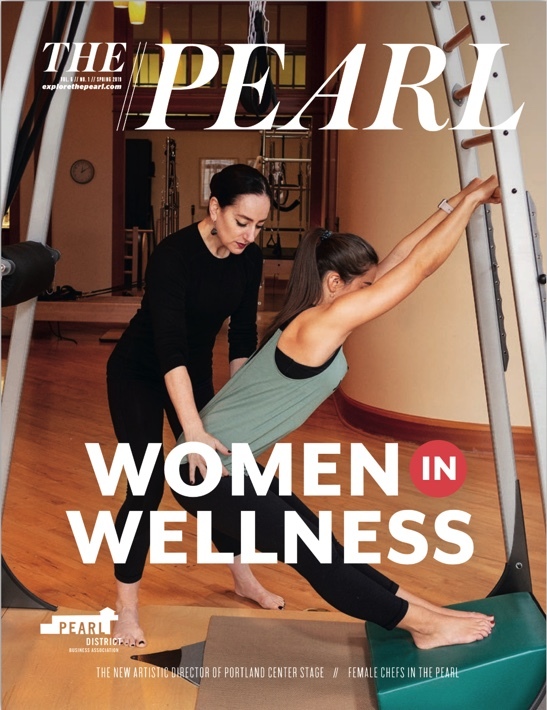 Read the article here to learn more about Pearl Pilates Studio and all of the other amazing women in the wellness industry in the Pearl District.